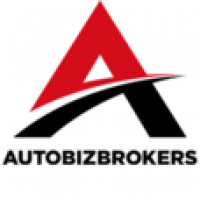 AutoBizBrokers is pleased to announce this shop in Douglas County, Georgia. The building is currently vacant but is zoned for automotive purposes. Sitting on 4.25 acres of land this unit comes with 3,700 square feet and 24 foot ceilings. The building has 5 bay doors around back, great frontage on Thornton Road and 250+ parking spaces. Conveniently located off of I-20 this road gets 45,900 cars passing by daily and has an automotive expenditure of $1,053,363 within a 5 minute radius. Call us today at 770-885-0000!